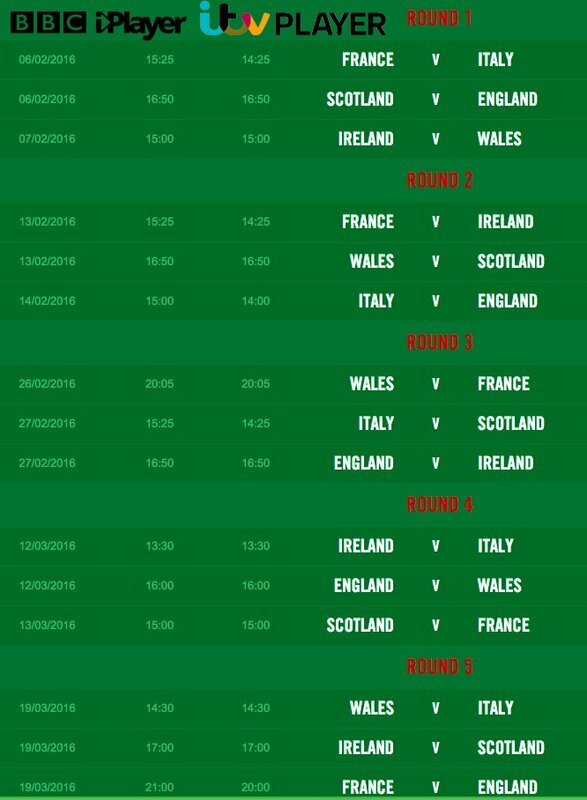 Looking to watch all the action for the upcoming Six Nations rugby tournament online and for free? Well look no further, SimpleTelly has got you covered! 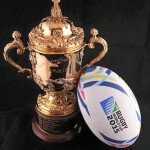 Starting Saturday, February 6th, England, France, Ireland, Italy, Scotland, and Wales will compete over the next 2 months in hopes to declare themselves the best rugby nation. This year, the Six Nations tournament will be shown on BBC iPlayer and ITV Player to UK residents. With your SimpleTelly subscription, you will be able to access these services from anywhere in the world to watch all the matches online for free!